From our homes, to our businesses, to the infrastructure essential to our everyday lives, generating energy is a huge responsibility, which is why we need talented engineers and technical minds on our side so we can keep delivering to our customers. 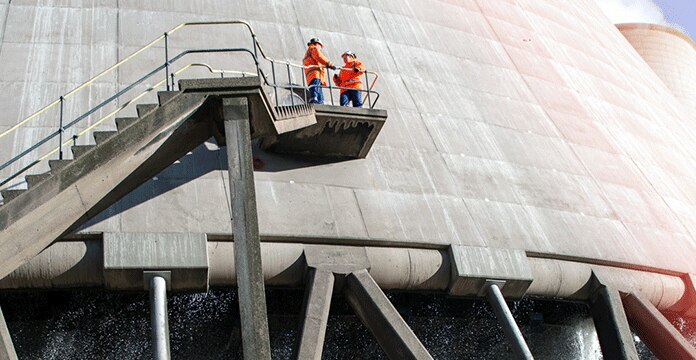 From nuclear power stations to coal, gas and renewables, our work covers the whole spectrum of energy sources and the roles we offer are every bit as diverse. 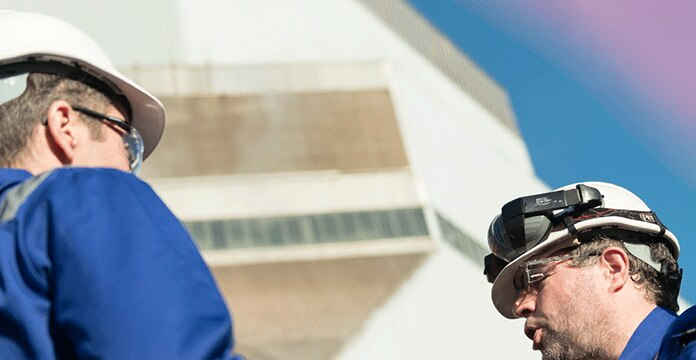 At EDF Energy, we’re building the first new nuclear power station in a generation. As part of our team, you’ll help deliver on this vison – and create a better energy future. 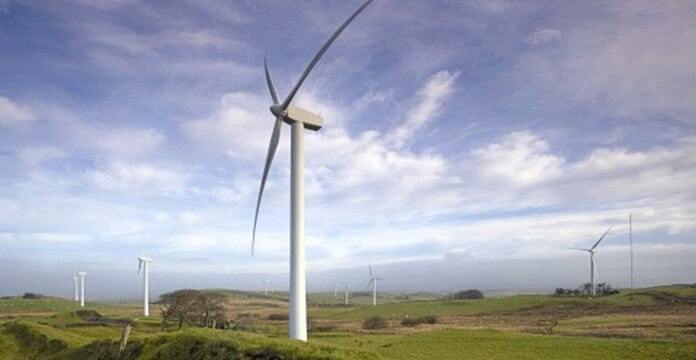 Producing low-carbon electricity is what we do best. Right now, our eight existing nuclear sites have the capacity to generate 9,000 megawatts per year – and they need the support of engineers as dedicated as you to make that figure even bigger. EDF Energy’s thermal-generation assets are hugely important, which is why we’re revitalising them with help of experienced engineers. Join our team and play your part in helping make that happen. Wind, solar, tidal wave and biomass – our renewable-energy operations provide low-carbon electricity to customers all over the UK. Help us shape the way we use energy for generations to come. Whether you join us in a technical, engineering or scientific role, you’ll have an interest in energy and a passion for sustainability. And, whatever level you join at, you’ll be provided with the opportunities you need to develop your career. Alongside your EDF Energy induction training, we’ll give you the chance to obtain qualifications, and provide you with increased responsibilities when you’re ready to take them on. Your progress is important to us. Keeping your skills up to date is essential, and so EDF Energy offers continuous opportunities to develop. 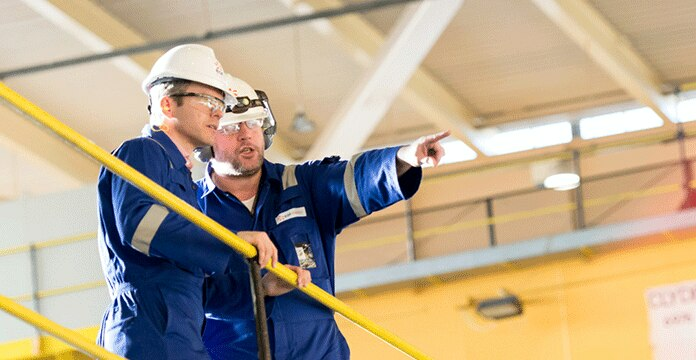 In addition to the standard EDF Energy induction training, there are also opportunities to take on additional duties in addition to your standard role. Qualifications are open to everyone and it’s up to you to decide how much you’d like to take on and how far you want to go in your role. With over 12,000 employees, our workforce is diverse, dynamic and multidisciplinary. And, unlike other energy suppliers, we both produce and supply energy, meaning we’re able to provide more varied and exciting career opportunities. In this video, you can hear from three of our employees as they share their experience with EDF Energy.